Presidents Day: Happy Birthday G.W.! Trail Wisdom: Hoodoo You Think You Are? Thursday Thoughts on the Trees: Stumped! So, true confession time. I keep a poster for the first film about a family in a landmark trilogy beginning in the 1970’s hanging behind my desk in my office at work. Co-workers around me display serious art and posters of classics by Alfred Hitchcock and Stanley Kubrick and so on. My favorite reactions are when new employees are brought around to be introduced. They stare at the poster, wondering if it’s a joke. 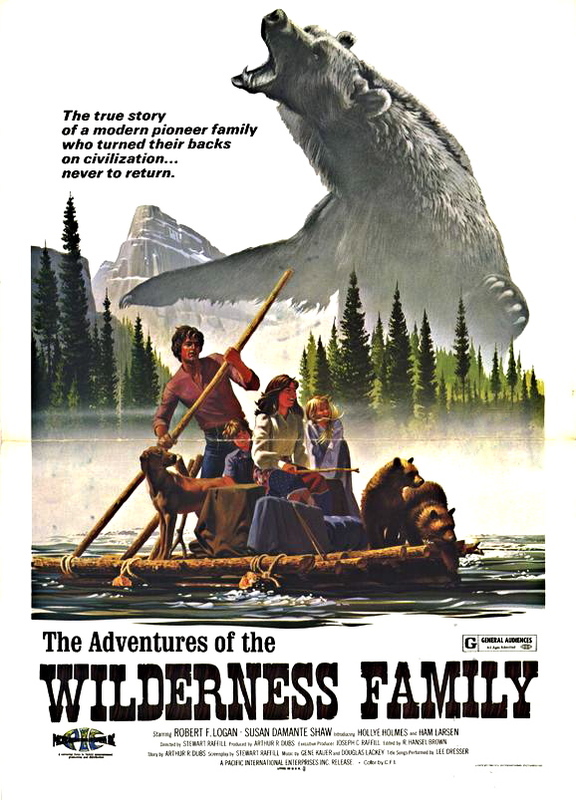 No joke, and when I saw the movie in 1975, I desperately wanted to move to a remote lake in the woods and build a log cabin. OK, OK, I know how that sounds… Also, I’ve seen the movie since then, and admittedly it makes Little House on the Prairie look like the Unforgiven of revisionist pioneer family adventure stories. Campfire Tales is a community-oriented blog, documenting the intersection between our experiences in National Parks, and the expression of those experiences through creative arts. The authors (the Camp Host and guest Camp Hosts) will present stories and resources, both of the National Parks and those who visit them (exploring how we shape our parks and our parks shape us).